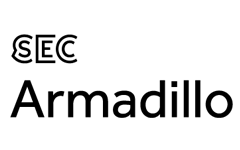 The SEC work with some of the best organisers to deliver great events, and across our blog series’ we get to know them better and use their expertise for gaining industry insight. 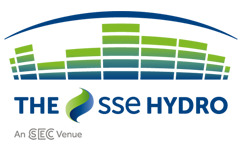 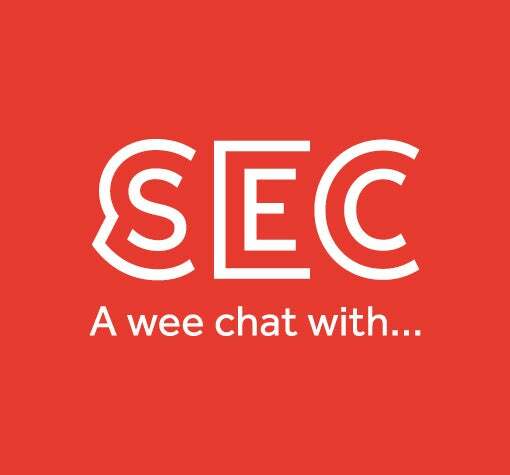 In our blog series “A wee chat with…” the SEC has a quick fire Q&A with an event professional to get an insight into their working life and their event, plus getting their views on Glasgow and the venue. 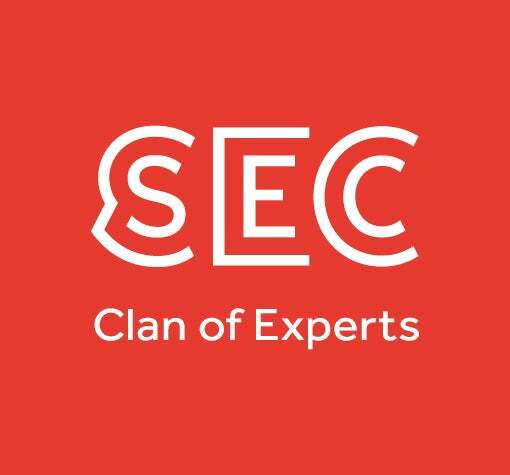 In our blog series “Clan Of Experts” two organisers discuss an industry hot topic and offer their expert opinion on the subject, giving advice from their experience and running events at the SEC.